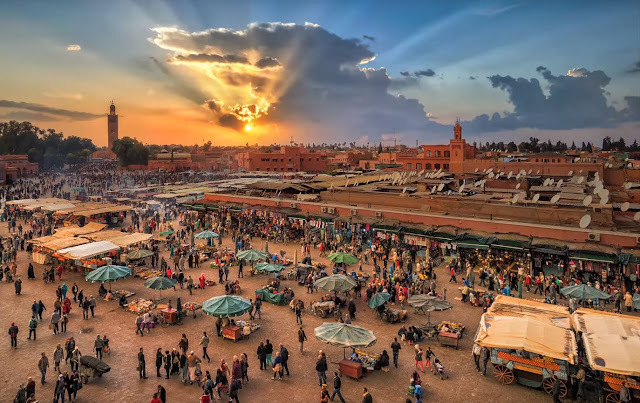 Step into the sights, sounds and smells of Morocco with photographer Trey Ratcliff, aka the “gentleman explorer,” and engaging persona behind the popular blog, www.stuckincustoms.com. 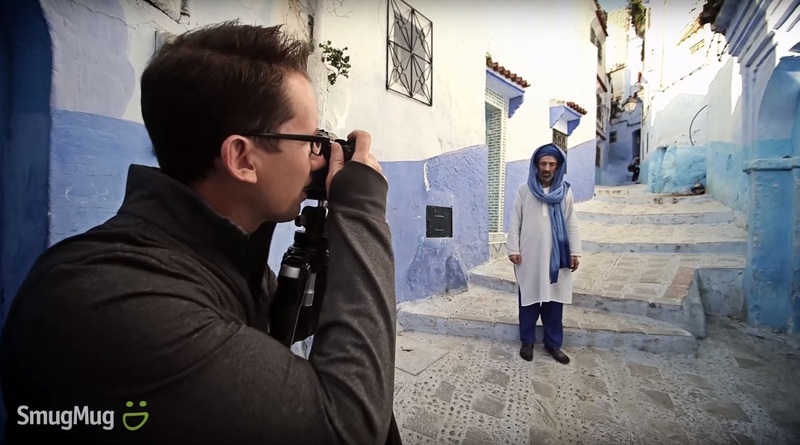 In this film, Trey takes viewers through a deeply personal walkabout through the ancient and otherworldly cities of Fez and Chefchaouen. 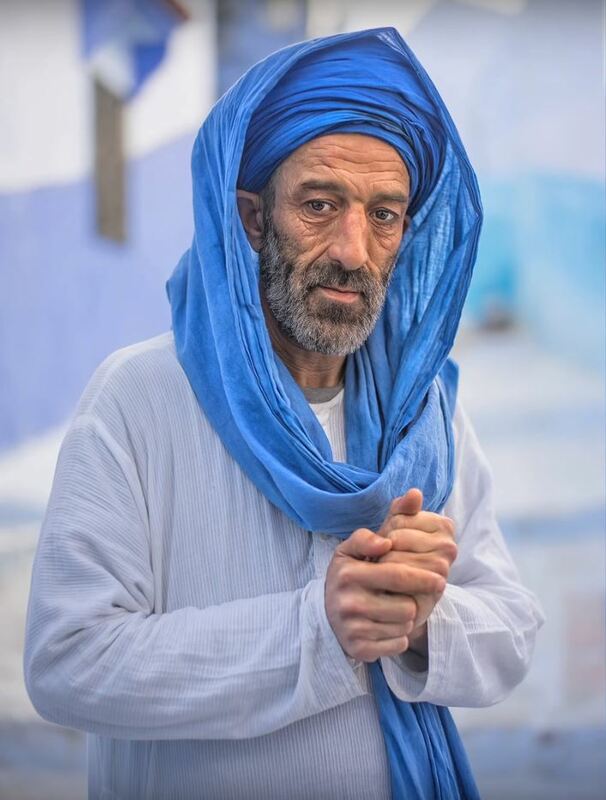 While exploring these lively and colorful North African streets, you’ll see Trey capture glimpses of Moroccan life that transcend beautiful and expand into something quite magical.